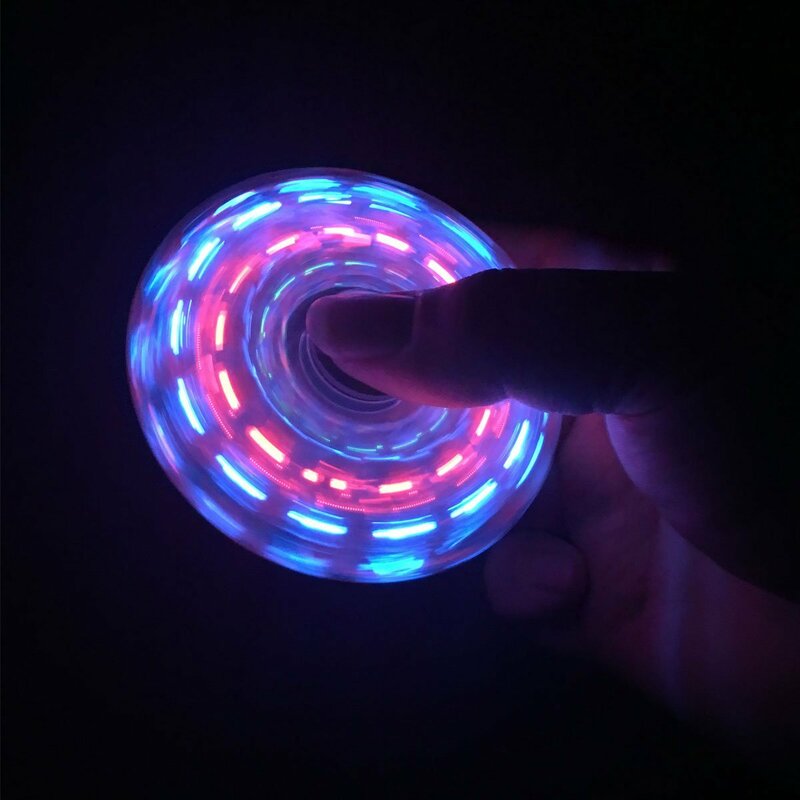 Cool Led Flash -Great For Night Play, Parties, and other night-time fun engagements ! 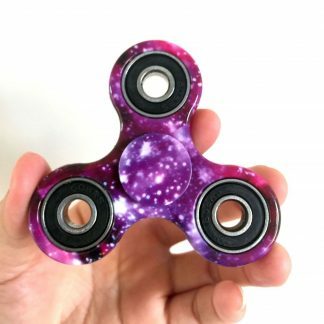 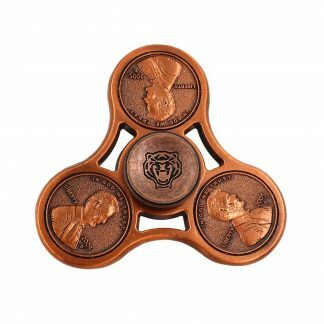 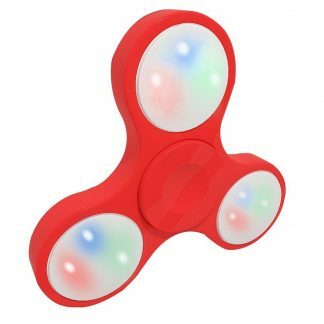 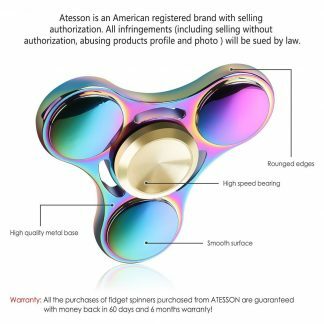 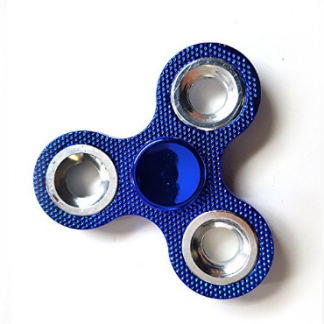 >Premium clear Fidget Spinner with 3 colors(Red Blue Green) and 3 different shining model, total 27 combos. Press the botton to easily control the light. 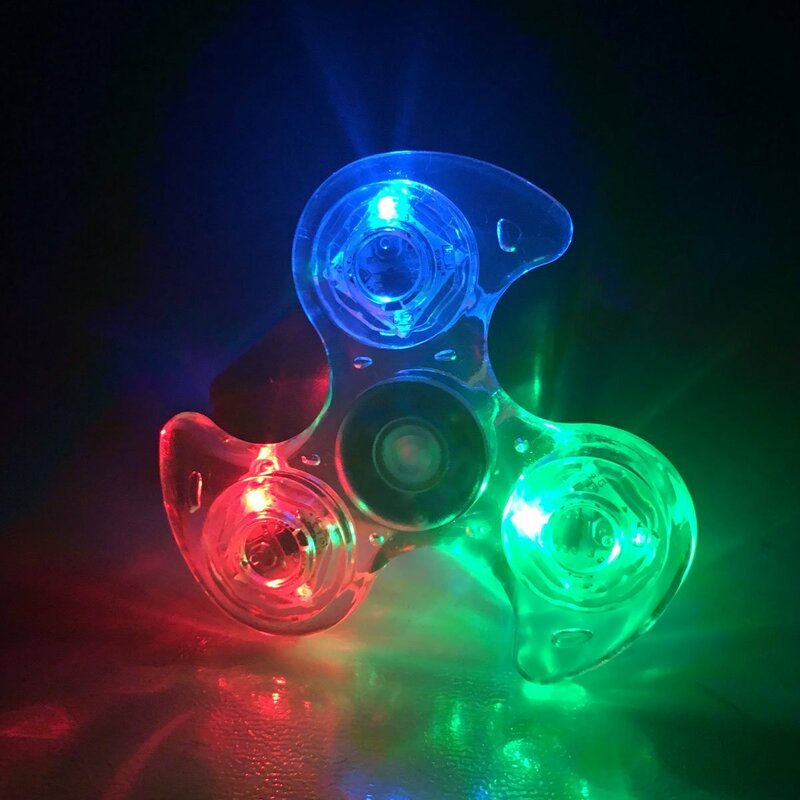 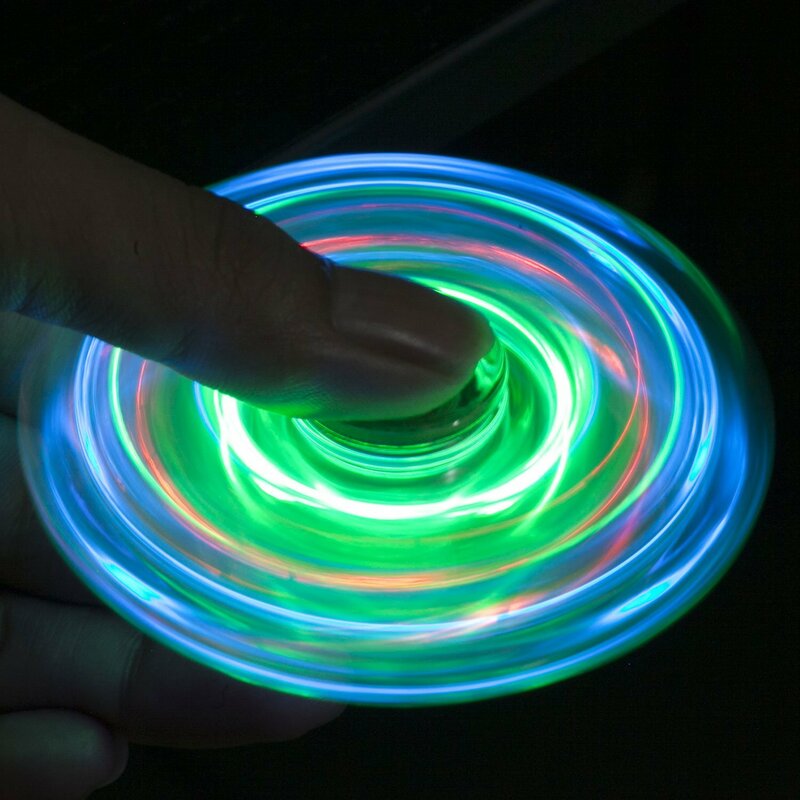 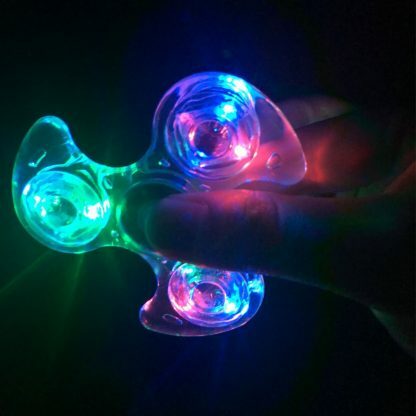 >LED Light with Button you can Free switch ,Because every hand spinner can glow 9 kinds of color,It not only can shine one color, but also can mix 9colors flashing.